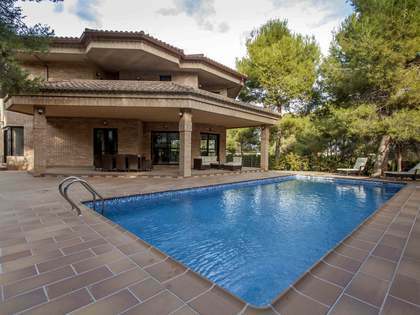 Lucas Fox offers a range of La Eliana real estate for sale and rent, including detached houses and luxury villas with gardens and swimming pools. Properties for sale in La Eliana are characterised by detached plots, offering plenty of privacy and a strategic location with easy access to the city, the coast and a host of leisure activities. 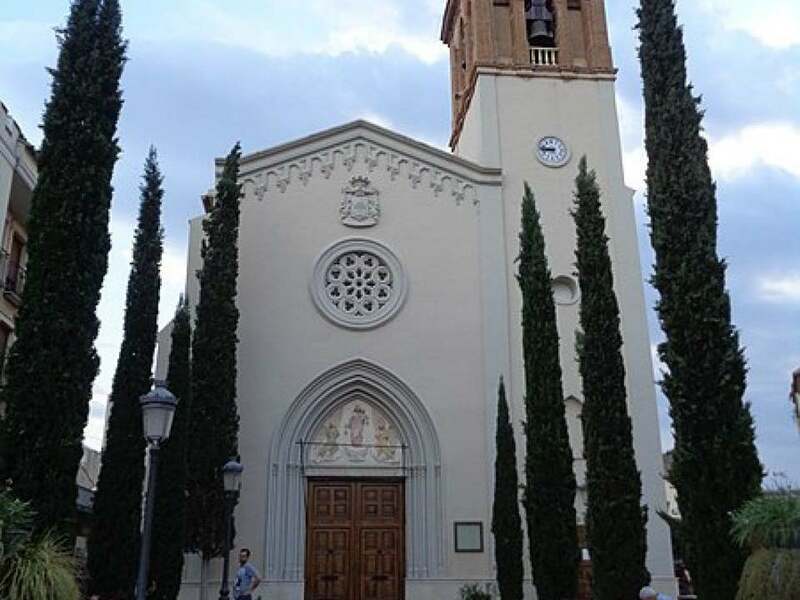 La Eliana can be found in the Campo de Turia area of the province of Valencia, just 17km north west of the city centre itself and connected by road and an efficient train service. 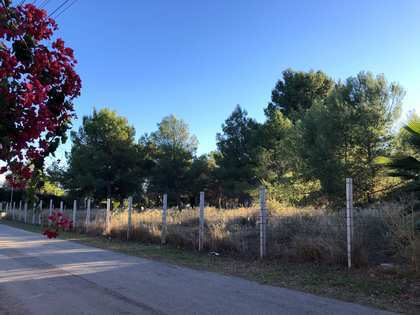 Within La Eliana lie various residential estates, including the attractive Entrepinos which boasts direct access to the La Cañada forest, ideal for walking, horse riding and other sports. The town of La Eliana itself offers all the necessary conveniences for daily life as well as a taste of local life in Valencia with colourful local traditions and celebrations taking place in the town throughout the year. The neighbouring area of Bétera sits 15km from Valencia, with Metro Line 1 taking commuters to the city, and 23km from the Mediterranean Sea. 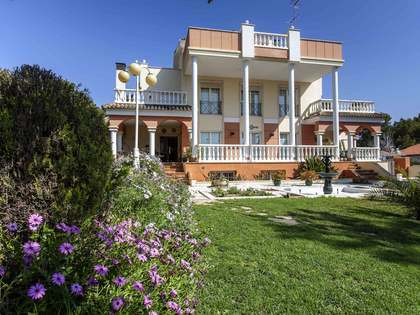 This attractive little town enjoys easy access to the prestigious Escorpión Golf Club and is surrounded by pretty countryside and the Calderona Natural Park. The area is noted for its wide range of sports clubs, tennis clubs, gyms, swimming pools and fashionable padel courts. It also offers numerous amenities, including many shops and restaurants as well as the El Osito shopping centre. The Kinépolis shopping centre is also located just a few kilometres away. 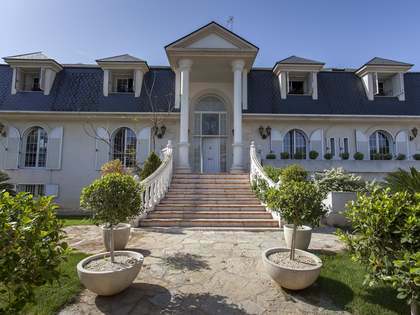 The area is home to the Iale international school and 3 equestrian centres.